14,285 stock photos, vectors, and illustrations are available royalty-free. 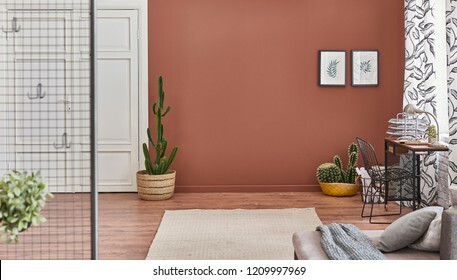 Brown living room wall and background decorative corner room and white classic pattern door. 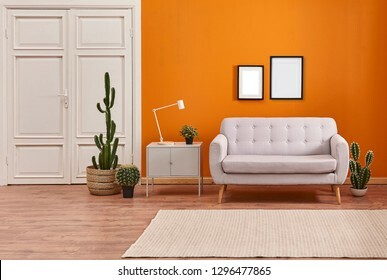 Frame lamp and sofa decoration. Orange living room and orange wall background light grey sofa and avangard white door. 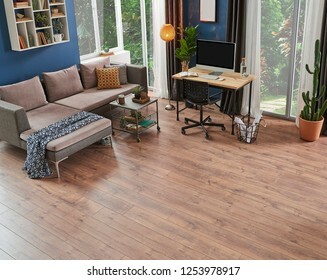 Modern home decoration brown parquet and carpet design. 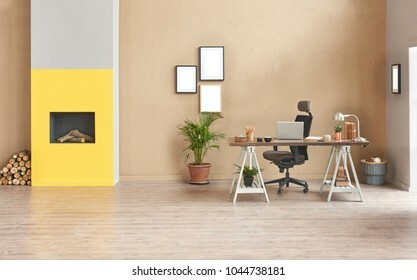 Decorative yellow and white living room concept with wooden lamp. 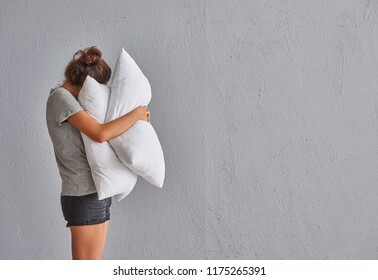 while girl hug a pillow in front of the grey wall. Girl is sleeping. 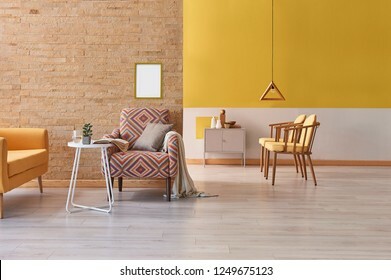 Modern yellow detail living room concept two side room with yellow wall and brick wall decoration. 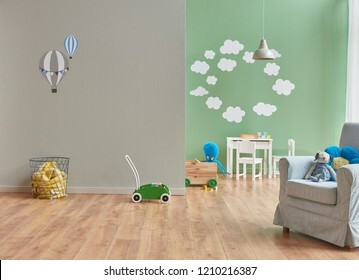 Child room, green wall background, frame and picture style. 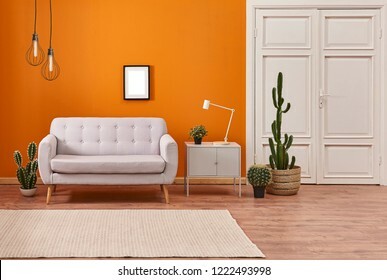 Living room and room concept with furniture decoration. 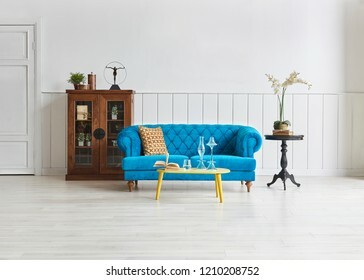 Table sofa chair and home ornament decoration with window style. 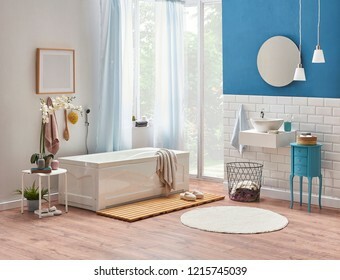 Modern bath room white tub and towel decorative room. Garden view from bath room. 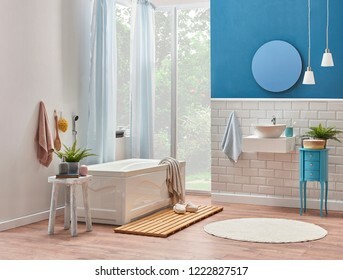 Modern blue and ceramic wall and sink concept. frame flower style. 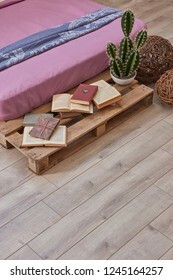 Decorative grey bed room and wooden pallet bed. Many pillow frame and white lamp concept. vase of green plant. 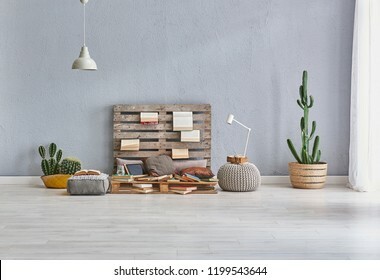 Grey stone wall background, grey interior room, Modern home, old book, grey cabinet style with wicker vase of cactus, frame and white lamp decor. 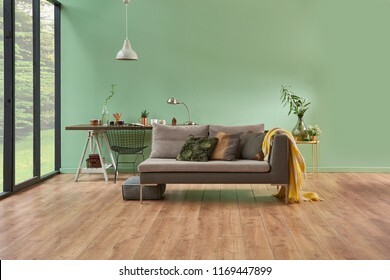 Home objects in the room and parquet detail. 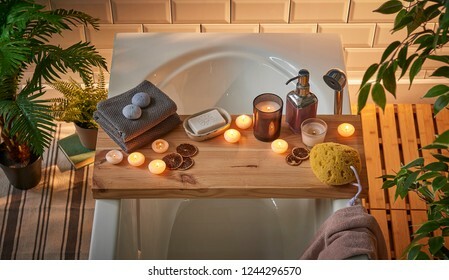 Spa bathtub wooden table vase of plant candle towel brush all kind of spa object. Modern spa center. 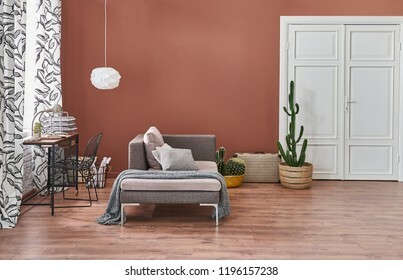 Brown living room with black white curtain and white classic door. Working or study table in the room and home ornament. Grey tv unit. 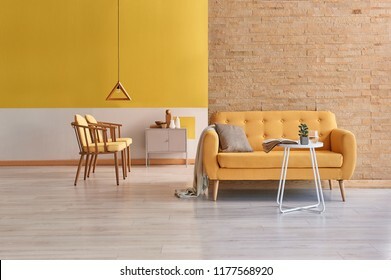 Yellow living room, yellow chair and sofa furniture decoration, home design, brick wall background with frame on the wall. 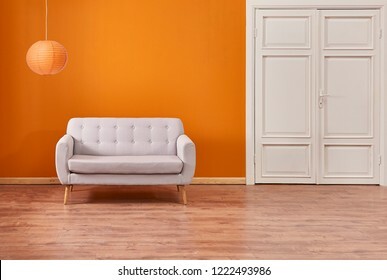 Orange wall and grey sofa with white classic door background. Modern orange lamp with vase of plant interior room. 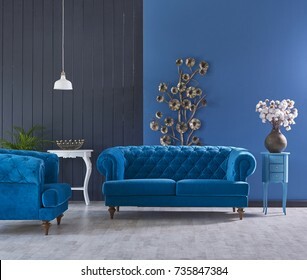 Blue wall and background room, decorative sofa and middle table, armchair and pillow detail, lamp and frame decoration with carpet decor. 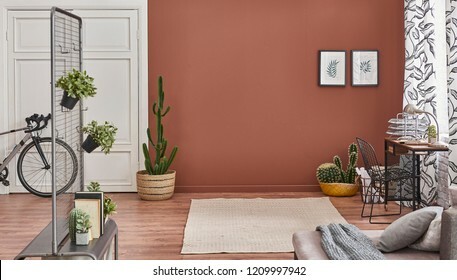 Grey wall interior room vase of plant and parquet detail with frame. 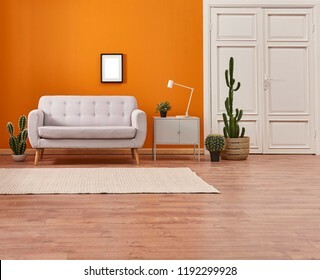 Modern home decoration orange wall and white classic door style interior design. 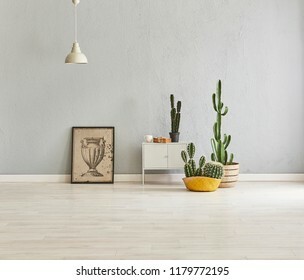 Wicker vase of cactus and grey cabinet in the living room. 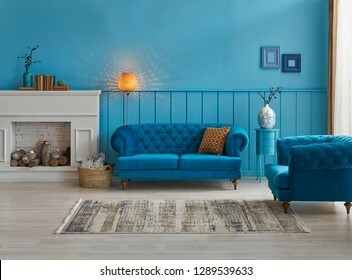 turquoise wall and living room. Grey sofa with yellow blanket and vase of flowers. Study table is on the back of sofa and decorative white lamp. empty area for carpet. modern interior decoration living room sofa and middle stand. Coffee table and home design. Modern living room blue armchair and white classic pattern wall. Wooden cabinet black coffee table and home decoration. 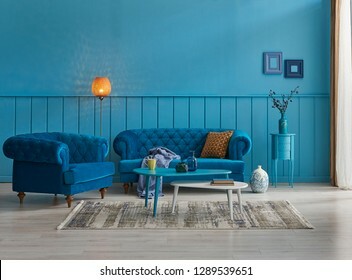 Blue room living room interior decoration. 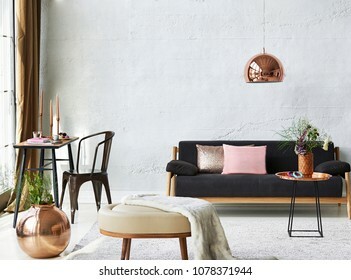 Modern home ornament accessory lamp chair and sofa decoration. forest view. luxury living room corner style. 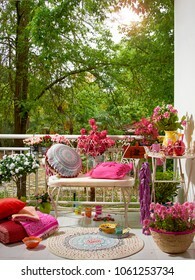 modern decorative balcony style. 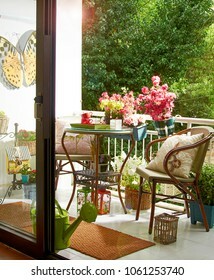 apartment exterior style with furniture and colorful object. 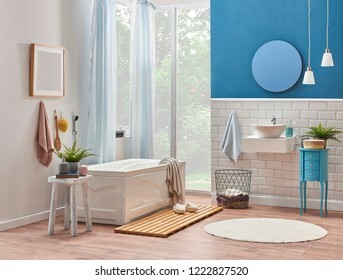 White and blue wall decoration white ceramic and sink style in the bath room. Tub is in front of the door. frame mirror and lamp in the bath room style. 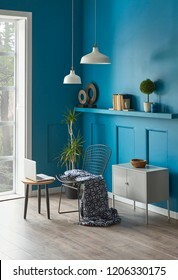 Modern room, blue wall, desktop oın the wooden desk and grey sofa decoration room. 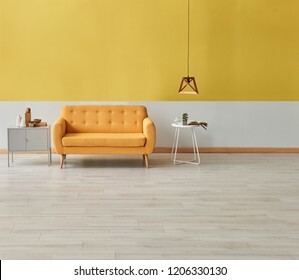 Modern room yellow white wall and yellow sofa with grey cabinet. wooden lamp and frame object. Yellow detail room. 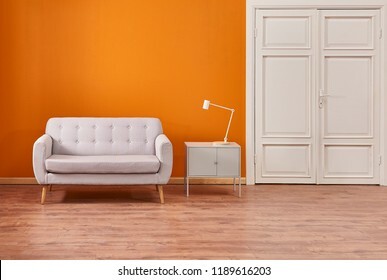 Orange room, orange wall and background, sofa, carpet and white door concept with frame and picture. Grey wall grey cabinet and laptop style with black chair. Vase of plant and sunshine on the background. 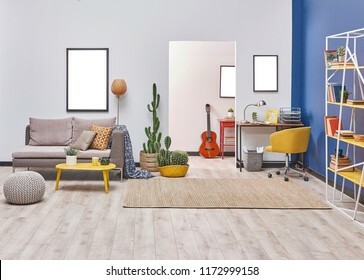 Home decoration interior. 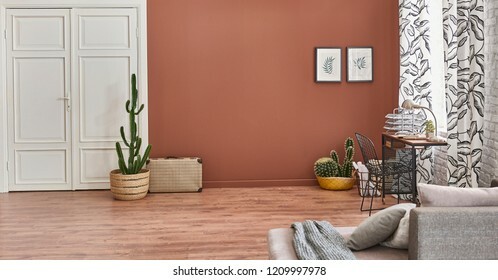 Brown living room and yellow wall room with fireplace and wood decor. Living room style. 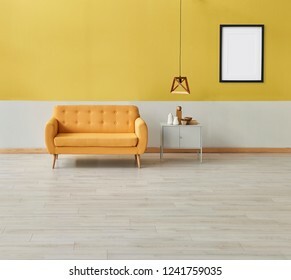 yellow and white wall home living room concept. Yellow armchair wooden table and chair with lamp decoration. 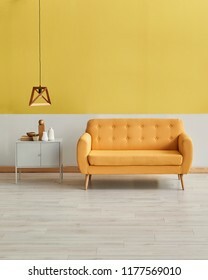 Modern yellow wall background. 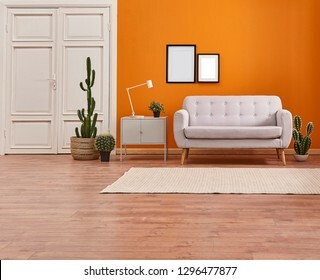 Decorative orange background wall white classic door and carpet decor. 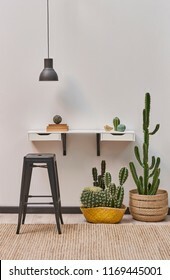 decorative home and room style white wall shelf and black lamp. 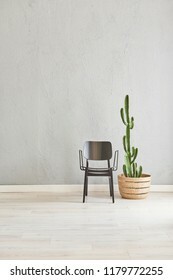 metal pub chair and cactus flower decoration. Modern turquoise living room concept. 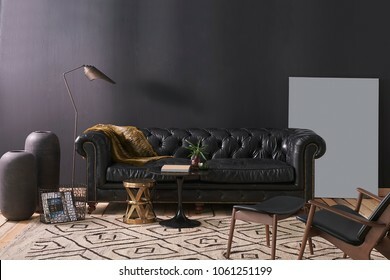 Interior planning decoration with furniture table sofa and lamp. 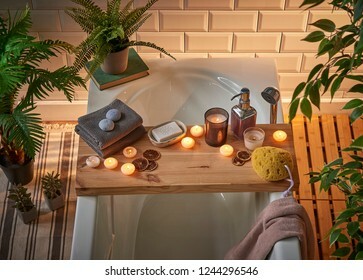 Modern bath room decoration. Sink and tub in the room. 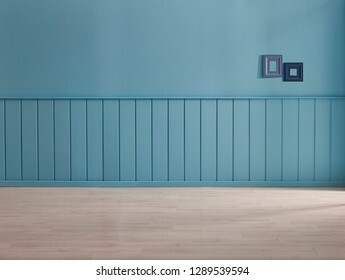 Blue and ceramic wall. Towel, mirror, lamp and blue cabinet in the bath room. Wooden pallet decor and many book style. Green stone wall puff and bike concept. 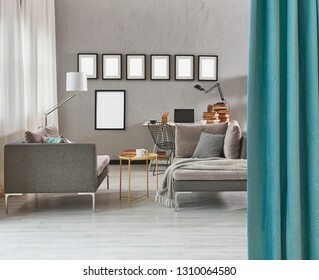 home decoration interior style. 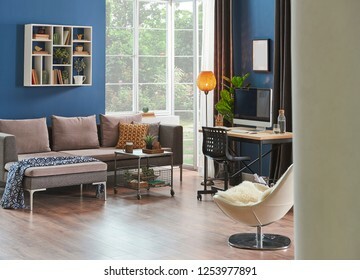 Modern room, blue wall, wooden desk and desktop room corner, sofa, frame carpet and furniture decor with lamp. 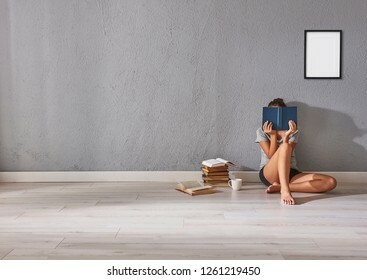 Young girl reading a book in the room, frame poster, grey stone wall background. Close up isolated computer screen on the white table. 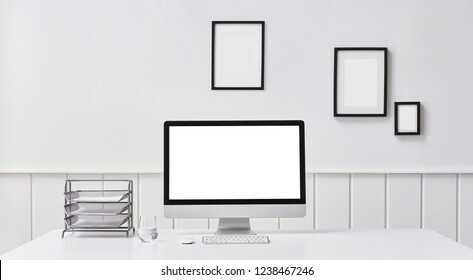 Modern white wall background. Home object on the table like book plant and object. Modern grey living room grey stone wall and forest view background. 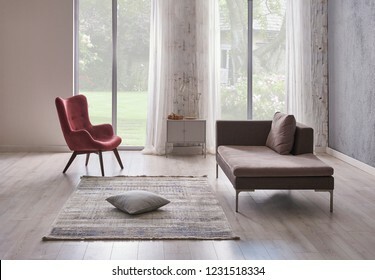 Home chair and sofa decoration with carpet. 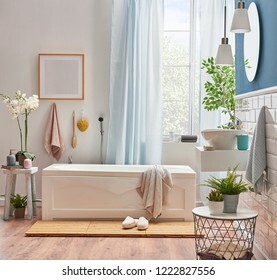 Decorative bath room white tub and window interior style. Frame mirror towel cabinet and carpet style. Forest view. 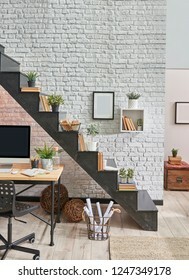 Black stair in the room and wooden desk desktop under the stair. Brick wall frame and lamp concept. 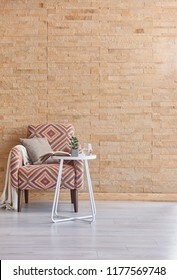 Living room brick wall background furniture decoration. Colorful armchair with blanket style. Decorative frame detail. 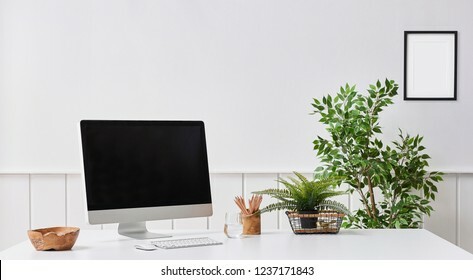 Computer desktop screen and room concept close up style on the table, brick wall white wall and decorative object with vase of plant. 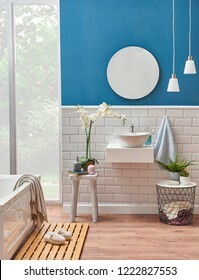 Modern bath room sink detail with blue wall and ceramic style. 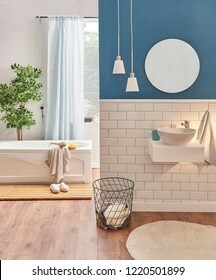 Decorative mirror and lamp in the room and white tub with wooden we floor. Slipper towel object in the bath room. 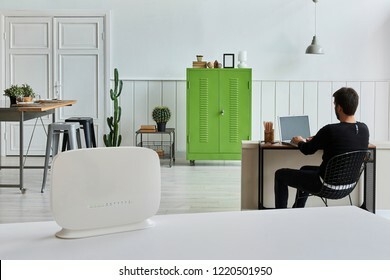 Router modem close up and on the white table, Decorative white room and he is working and connecting wifi style. White decorative sink and mirror with white lamp and towel style close up detail, white tub background in the bath room. 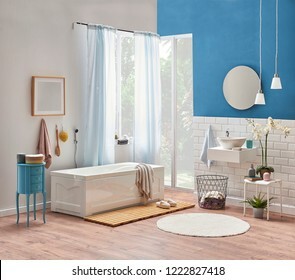 Blue wall and white ceramic bath room style. 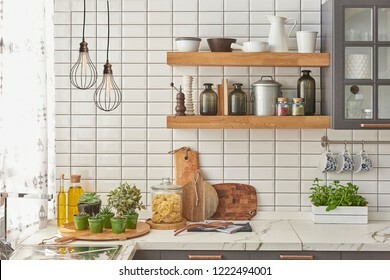 Modern kitchen style white ceramic wall grey kitchen cupboard and wooden shelf decoration. 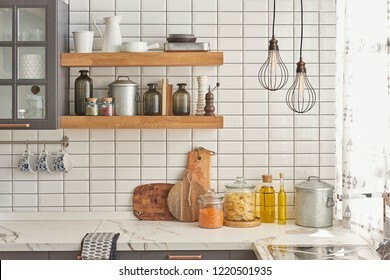 Kitchen objects on the shelf and lamp concept. 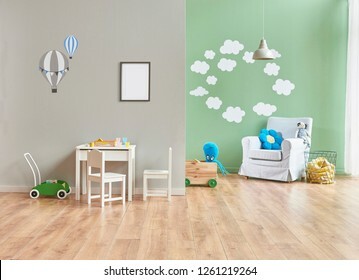 Child room interior, grey wall background, frame picture, toy and lamp. 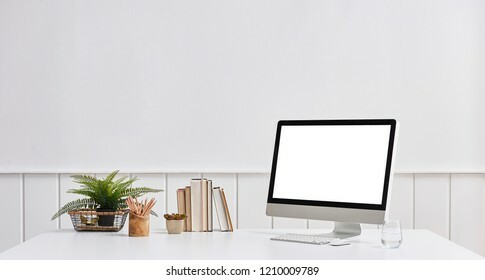 Close up desktop screen on the white table and decorative object on the desk. White background and frame detail. 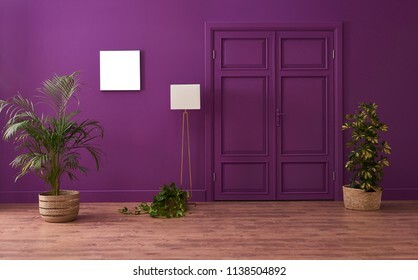 Purple living room with classic purple door and wicker vase of plant. Brown parquet detail. 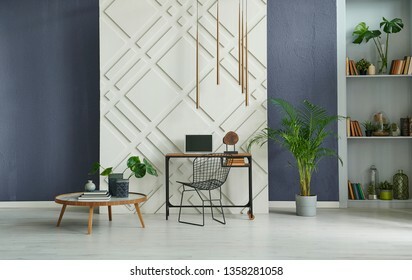 Modern room, decorative background, stone wall blue decoration, working and study table, middle table, vase of plant and grey bookshelf style. 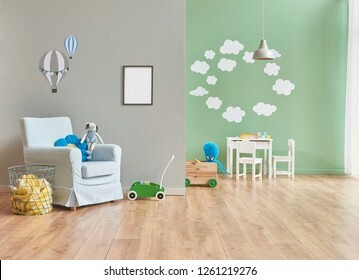 Blue room, boy room, boy gender room style with frame toy and blue object style. 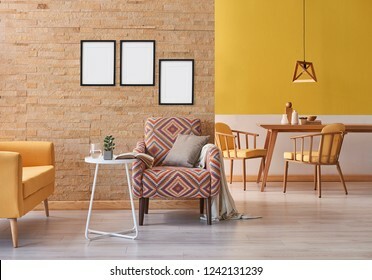 Yellow sofa brick wall and armchair close up decoration with white coffee table and wooden table dining room concept with wooden lamp background style frame picture decoration. Office room, working table, wooden decorative table, interior. 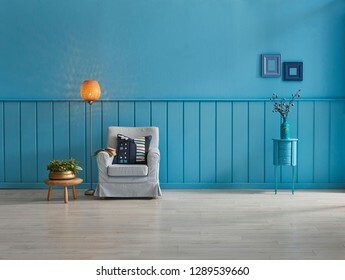 Modern room wall background, white and blue concept, decorative blue room, home object, armchair lamp and frame decor. 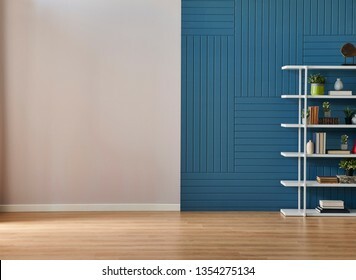 Bookshelf in the wall, parquet floor. 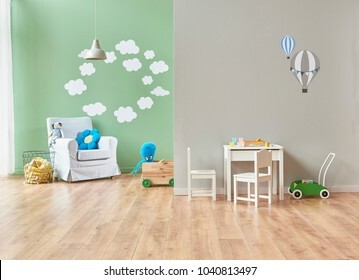 Grey wall and green background and cloudy pattern and baby child room with sofa. Decorative living room orange wall and furniture decoration in the living room interior style. Brown parquet and grey cabinet style. 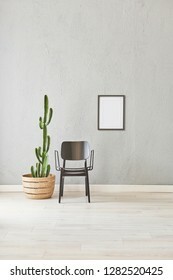 Modern dark blue stone wall, textured wall, blue decorative wall, chair vase of plant and table interior concept. Home wall background. laptop and technology interior room. Brown living room white and black curtain and grey armchair detail in the living room. 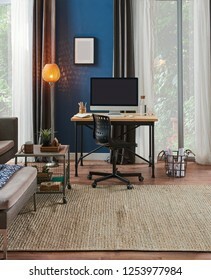 Decorative modern freelance home office style. 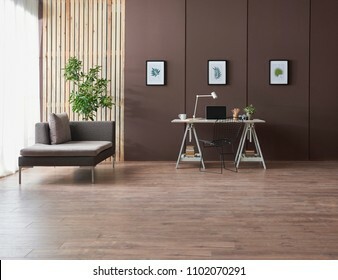 Brown detail wall and grey sofa decoration with wood table and black chair laptop decor. 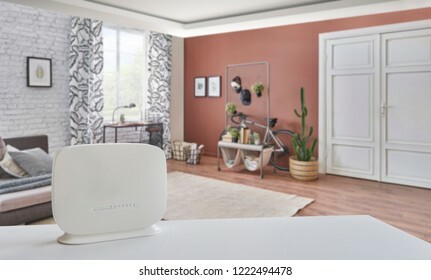 Modem router close up concept and modern home background. Connecting home style. 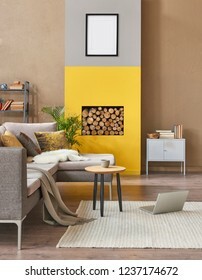 Yellow wall and sofa and grey cabinet room style. 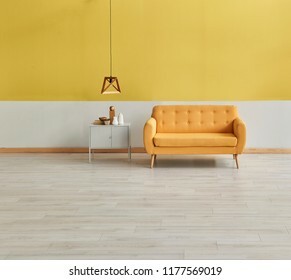 Yellow wall background and lamp style. Yellow room detail. Pink and dark blue bed room interior. Pallet detail new style bed. 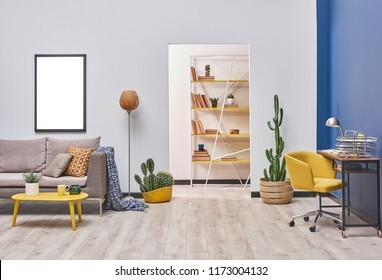 White and blue home decoration grey sofa armchair and yellow bookshelf. 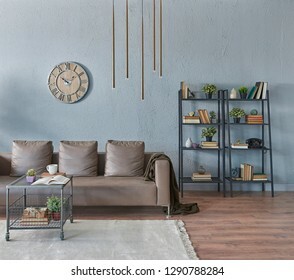 Grey living room, grey stone wall, brown leather sofa, bookshelf, clock and lamp, carpet and brown parquet. 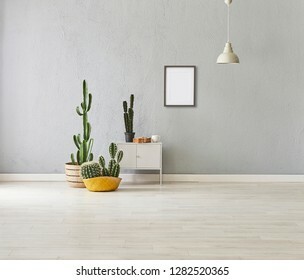 Modern living room and grey wall background. 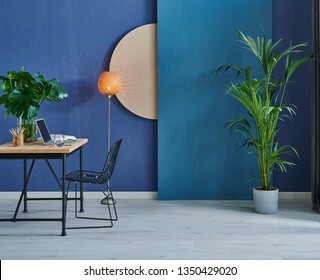 Blue decorative wall, background, parquet detail, lamp and frame style with vase of plant. 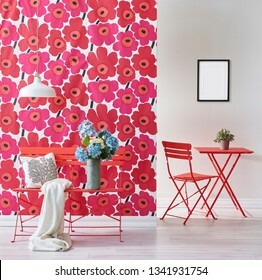 Home decoration wall and background style. 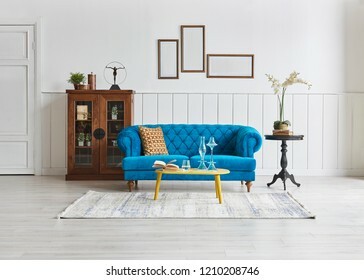 Blue room decoration, blue sofa and wall concept, white fireplace with wood, frame and middle table and carpet decoration. 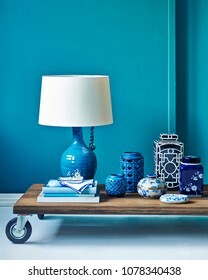 Lamp and frame style. Modern home working and studying living room. 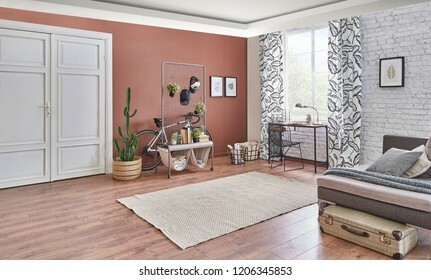 empty area for carpet and decorative home styling. 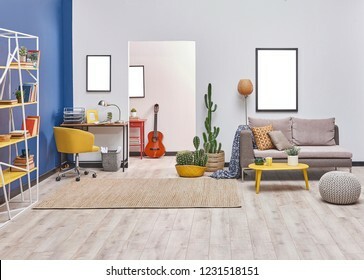 White blue wall concept living room style. 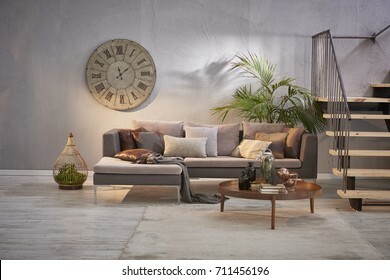 Grey sofa and frame decoration. working table in the back and yellow bookshelf. 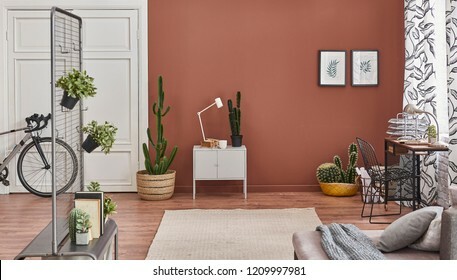 Decorative wall, wallpaper and lamp style, interior concept, home decoration vase of plant and lamp. 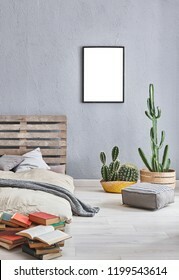 Frame on the wall decoration. 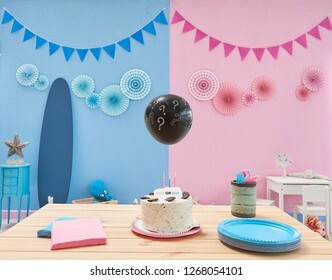 Gender party, blue and pink wall background, Boy or girl object in the wall and close up party table with cake and blue and pink plate, fork and napkin. Question mark balloon. Finding gender. 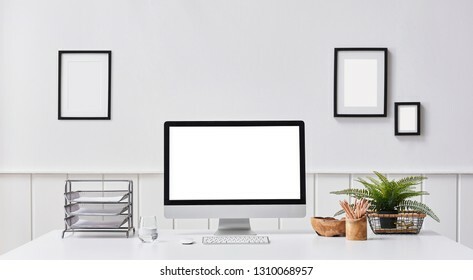 Close up desktop white wall and white table style with frame on the wall. 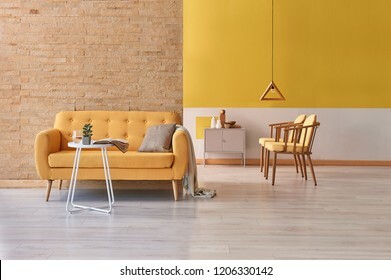 Grey living room, dark yellow brick wall, grey furniture sofa and modern home decoration. Frame picture lamp and middle table style. carpet and vase of plant in the room. 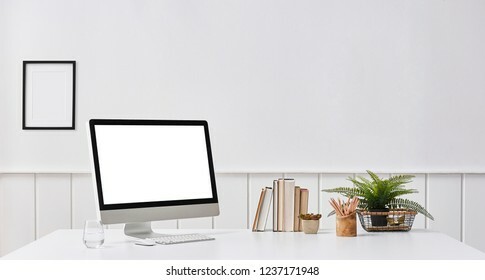 Modern desktop and computer screen isolated white background frame and pencil.